We've all heard Trump's campaign slogan "Make America Great Again". Now it's time for you to create yours! 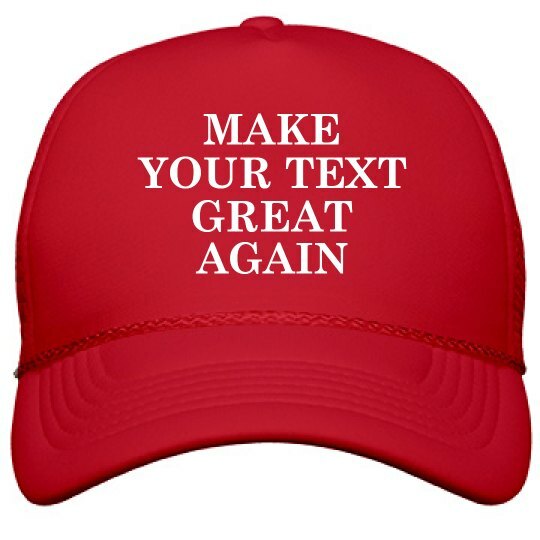 Whether you're with him or against him, create your very own hat to show the world what you want to make great again. Say anything you want!